Africa Magic’s Lagos-set comedy series Hustle is set to return for a third season with new characters and fresh storylines. The show features Seun Ajayi in the lead role, supported by Afeez Oyetoro, Seyi Law, Sola Sobowale and former reality TV star Tobi Bakre, who appeared in the third season of Big Brother Naija. It follows a Lagos hustler who will do anything to make his dreams come true, as well as those of his neighbours, in the Nigerian city. 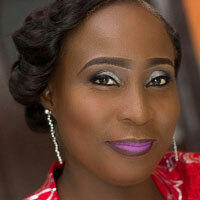 Africa Magic channel director Wangi Mba-Uzoukwu said: “We are delighted to bring season three of Hustle this October. Since it premiered in 2016, it has continued to receive positive reviews for its depiction of the vibrant and never-die spirit of the average Lagosian. Launching this evening, the show will air on weeknights on Africa Magic Urban (DStv channel 153) at 18.30 WAT. Auditions for the third season of Nigeria’s top reality show, Big Brother Naija, are set to take place across the country this weekend, reports Gabriella Opara. The auditions are being held on December 9 and 10 in six locations, Abuja, Lagos, Port Harcourt, Ibadan, Enugu and Delta State. The venues for the auditions are the Westown Hotel in Lagos; Hotel Presidential, Port Harcourt; MultiChoice office, Maitama, Abuja; Mauve 21 event centre, Ibadan; Oakland Hotel & Park, Enugu; and Deluxe Garden Suites, Warri. The producers of Big Brother Naija – which recently won a Nigerian Entertainment Award for best TV show of 2017 – believe the new season will be more exhilarating and entertaining than ever following the success of season two on MultiChoice-owned DStv and GOtv this year. The increase in audition locations from three to six highlights the growing popularity and acceptance that Big Brother Naija gained with its second season, which came 11 years after the show’s first run. 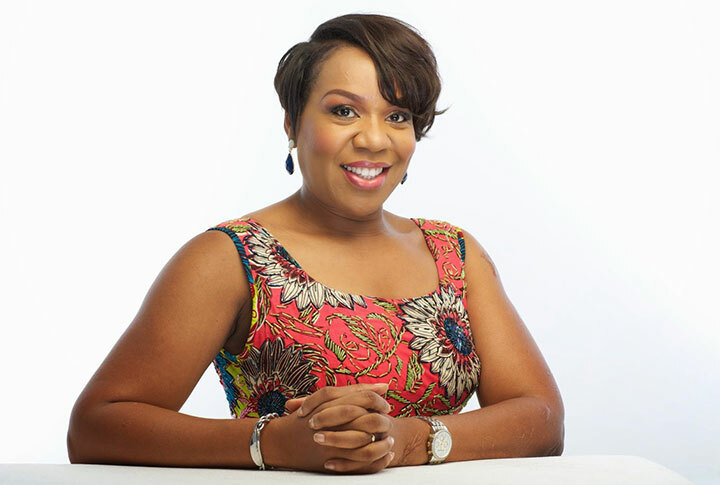 Wangi Mba-Uzoukwu, regional director at broadcaster M-Net West Africa, said: “Around the globe, the Big Brother format remains one of the most popular genres of entertainment and this is also the case in Nigeria. Sponsored by Nigerian online shopping platform Payporte, Big Brother season three will see 12 contestants go through the emotional roller-coaster of sharing a house together, rewarding the last one standing with a cash prize and a car. The third season will premiere in 2018 after the selection process is complete.